A total of 150 million bags of coffee are consumer worldwide every year. At the top of the list of daily coffee consumption is Finland, where most citizens drink up to nine cups every day. A new study by Recycling List Ireland reveals that over 22 000 coffee cups are disposed of in Ireland every single hour. This sizeable waste stream, however, is still miles away from being a recycling success story. 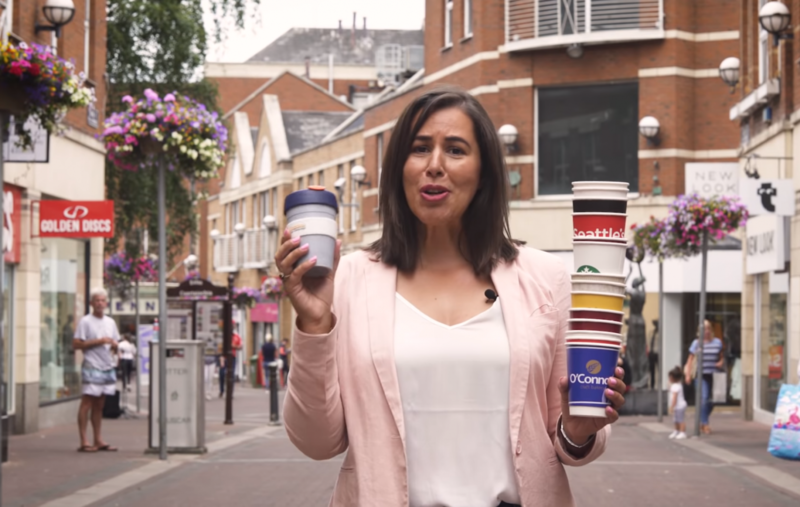 Around 528 000 coffee cups a day and over 200 million cups a year are thrown into the bin across Ireland, new figures released by Recycling List Ireland indicate. An important fact is that most of these cannot be disposed of in recycling bins. ‘While many disposable cups carry the recyclable logo, this logo refers only to the rigid plastic lids and the cardboard sleeves on some cups. Of coure, these can be removed and put in the recycling bin separately,’ explains Pauline McDonogh, waste prevention officer at Recycling List Ireland. She stresses that people generally believe that cups are 100% recyclable because they are made largely from paper. As recyclers are well aware, the cups are lined with plastic polyethylene which is fused to the paper making the cups waterproof – while also making them difficult to recycle. 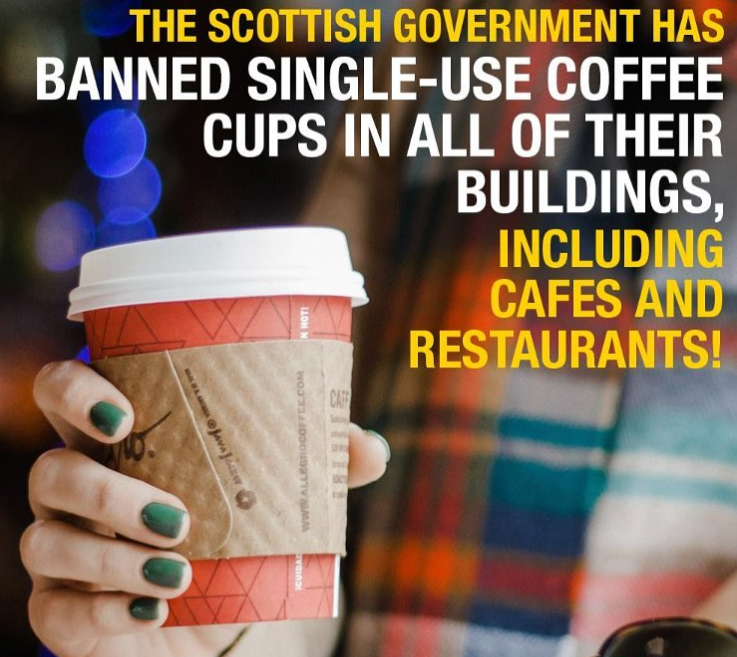 Actually, the cup itself is not currently recyclable in Ireland and must be disposed of in general waste. On the plus side, relying on a reusable plastic cup will offset its manufacturing impacts after using it fifteen times, McDonogh points out. 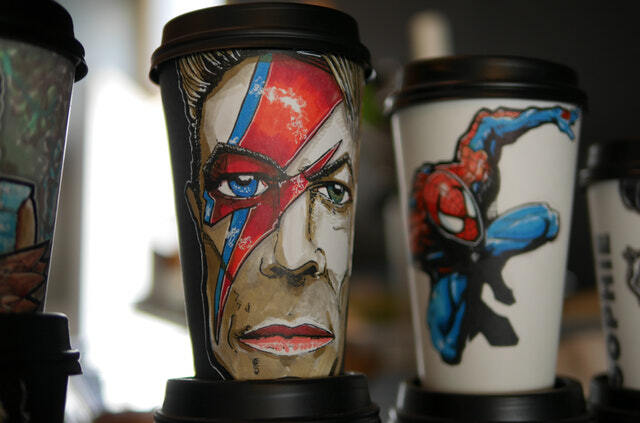 ‘It is worth noting that more than a thousand cafés in Ireland are now giving a discount to consumers with a reusable cup so bringing a reusable cup from home can make long-term environmental and economic sense,’ she notes. Here is a map showing all the ‘Conscious Cup Supporter’ cafés in the UK. Recycling List Ireland says it is glad to know that the European Union already has plans to ban the use of non-recyclable plastics by 2030. ‘We now need to take steps across the board to phase out the use of all non-recyclable plastic completely. There is simply no need for it and Ireland, as an island nation, must show leadership,’ declares McDonogh.